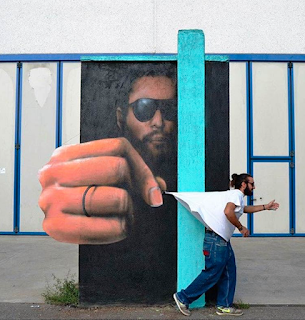 brandflakesforbreakfast: move over Banksy, there’s a new street artist in town! 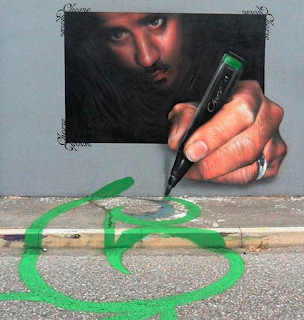 move over Banksy, there’s a new street artist in town! 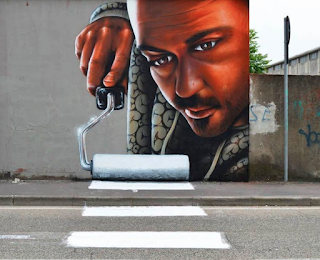 Street art can be so interesting and so creative, but works by Caiffa Cosimo are so fantastically cool and so engaging that they belong in a museum. Get inspired. Enjoy!